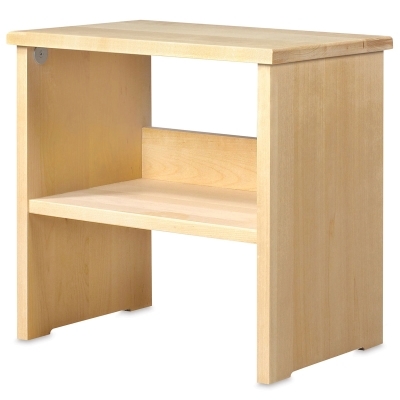 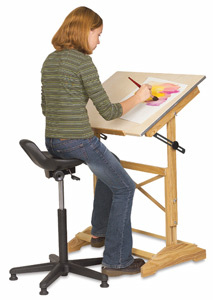 Mabef Adjustable Stool M StoolsFurniture For Artists Classrooms Art Supplies beautitotally handmade stool is made of oiled beechwood adjusts to 6 distinct s ranging from 19 3 4 to 31 1 2 high. 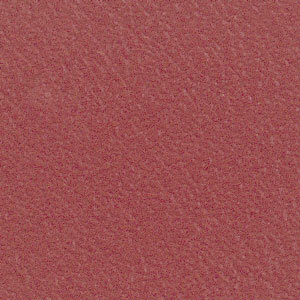 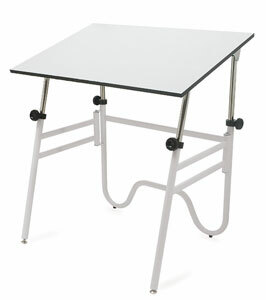 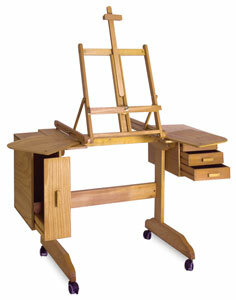 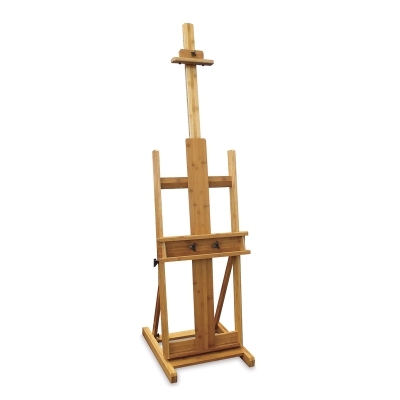 for use with the Mabef Painting Workstation its ergonomic design has a rest a oval backrest. 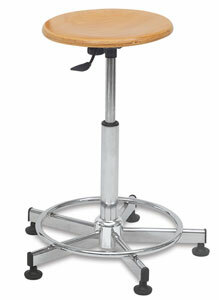 Furniture For Artists Classrooms Stools.